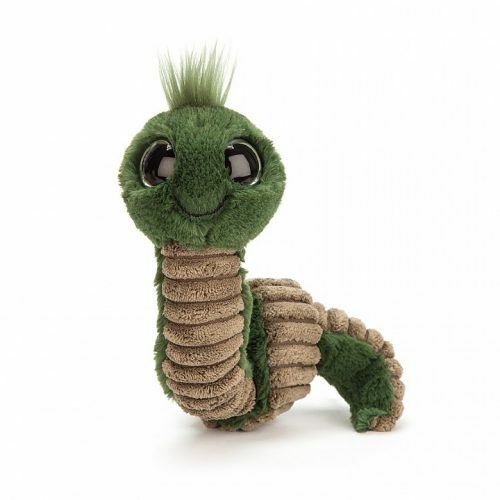 Wiggly Worm Green is a lovely grassy green, with the yummiest beige cordy tummy. An adventurous pal, this squirmy scamp loves digging in the ground and munching on leaves. 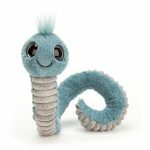 Smiley, silly and very springy, Wiggly Worm Green can be pulled straight to sproiiiingggg back into a curl!